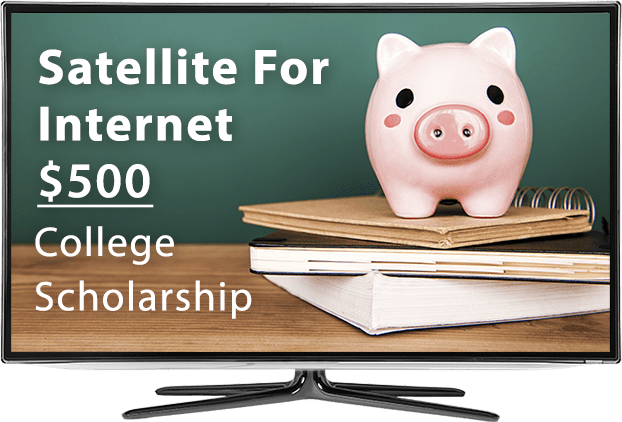 Earn A $500 Scholarship From SatelliteforInternet.Com! 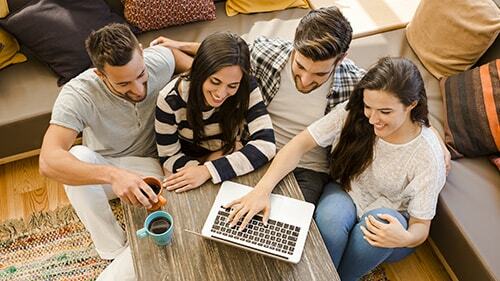 Satellite For Internet, one of the nation’s largest HughesNet® retailers, is excited to offer a $500 college scholarship to both incoming freshmen and current students! The scholarship renews semi-annually in the fall and spring semesters, giving students 2 opportunities yearly to secure the scholarship. Applicants must complete a 400 – 600 word essay which encourages critical thinking. Winnings will be paid directly to the University to be used towards graduate or undergraduate tuition and/or on-campus room and board! In 400 to 600 words, please explain “How having slow or no available internet connection impacts students learning ability”. Please cite at minimum one professional source (not Wikipedia) using MLA citation. The scholarship winner will be chosen on the ability to think critically and overall execution. Fall Scholarship Submission Period: Opens 8/14/2017 and closes 1/7/2018. The scholarship essay winner will be announced on 1/12/2018! Scholarship rules and regulations can be found here. Build an outline listing 3-5 supporting facts that demonstrate how educational television aids in child development. Relate your arguments to personal experience and the experience of others. Ask people of multiple generations to get different perspectives. Research your arguments to find at least one professional source to cite. Take your time and proof read! Research – Learn about the top streaming providers, why people are streaming, how they are streaming, how standard TV has changed, etc. Write – In 400 to 600 words, explain how streaming TV has changed the entire TV landscape and changed how people perceive and watch TV. Be sure to include one professional citation. Apply – Fill out the form in its entirety located at the bottom of this page. Share With Friends – make other incoming college freshman and current students aware of this great opportunity! If I am the winner of the essay contest, I understand that Satelliteforinternet.com will request a photo of me to include on the website. I agree to submit a photo of myself to Satelliteforinternet.com. I understand that my photo will be used on the "past winners" section of the website. I give my permission to Satelliteforinternet.com to use my photo if I win the contest.